How do you plan to use video at your annual meeting? Last month, we got the great opprotunity to collaborate with a client to create a video communications plan at their biggest event of the year. 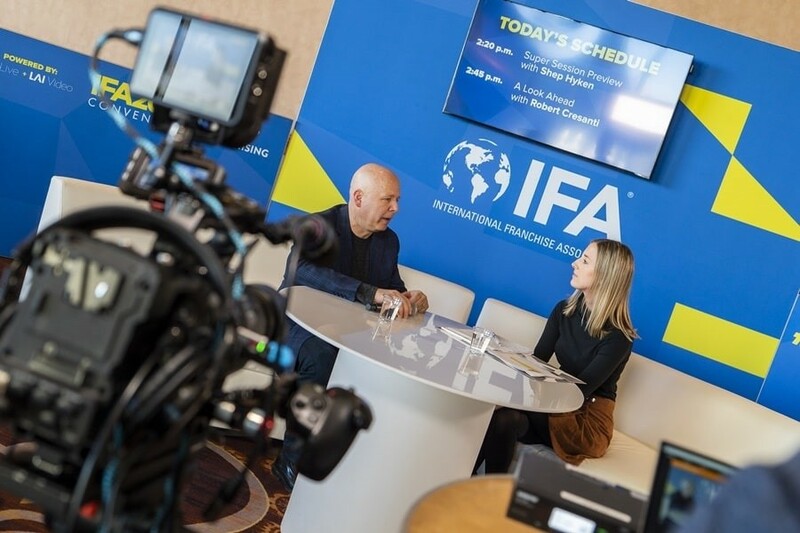 In partnership with LAI Live, our team at LAI Video worked with the International Franchise Association on IFA2019, their annual convention. 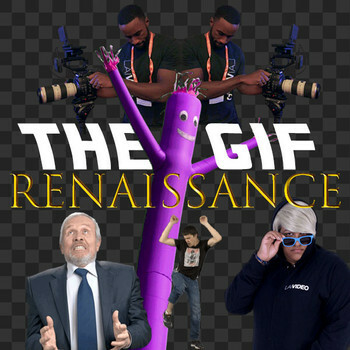 Our team developed content both before and during the show to help define the attendee experience, generate a ton of buzz, and promote specific initiatives with the end goal of positioning IFA as the stewards and the authority within the franchising community. These videos, along with the graphics our live team used throughout the conference, all played off one another to create a cohesive look and feel and an unforgettable attendee experience. Would you be available for a discussion about ways to create a dynamic video experience at your next event? Fill out the form below and someone from our team will reach back out to you in less than 24-hours.